This is Part 2 of the Presentation Design Quick Tip series. 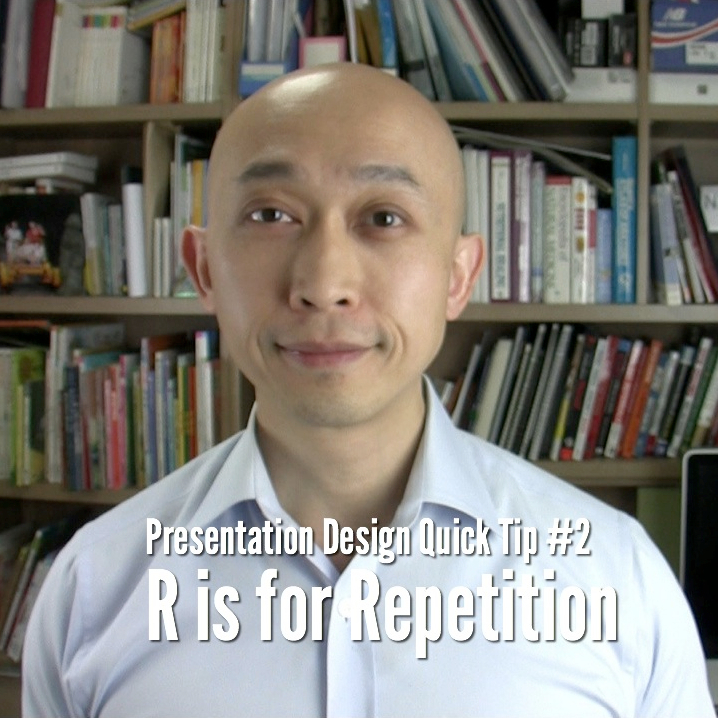 In this video, you’ll learn about using repetition when creating your presentation slides. Repetition will help give your presentations a consistent, professional look and can be applied in many ways. You’ll learn the basics of using repetition so it will be up to you to play around with it and find a way that works well for you.